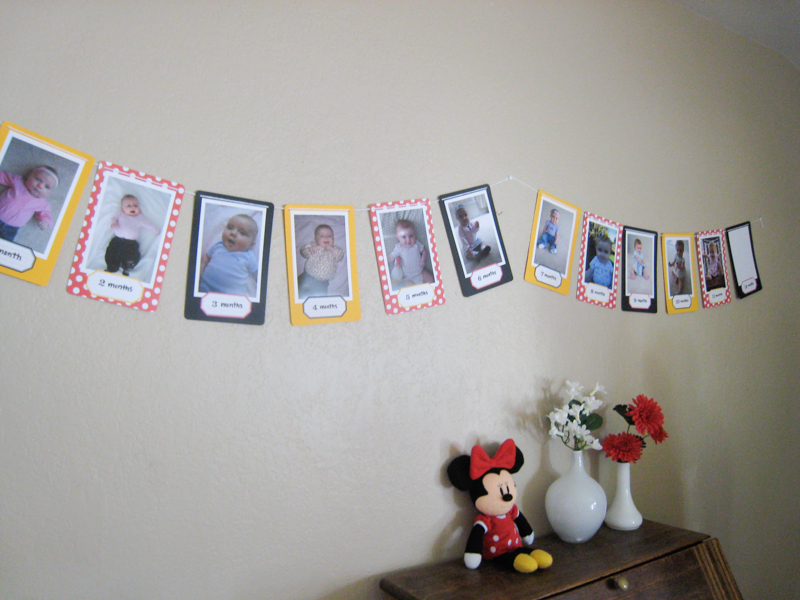 a picture banner with a picture for every month in her first year. uh, ignore the 12 month empty frame. i ran out of time to print one out. have pity! 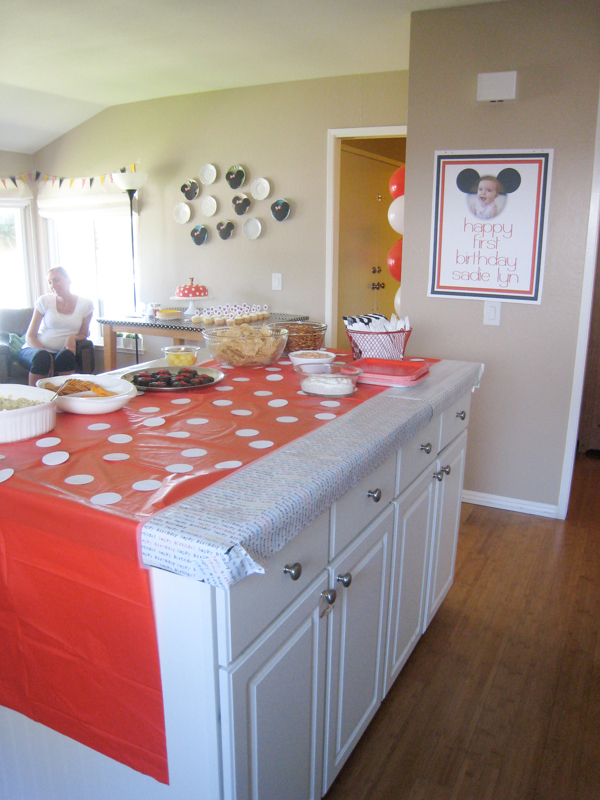 i have to admit i was pretty frantic the last hour before the party started. 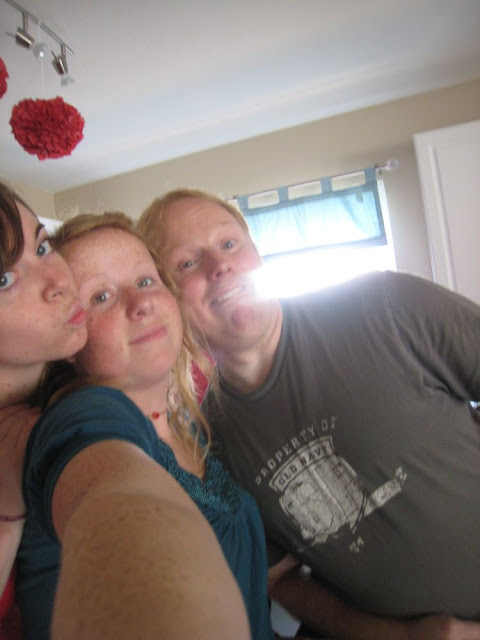 thus, the food table was not entirely ready or picture perfect. oh well. 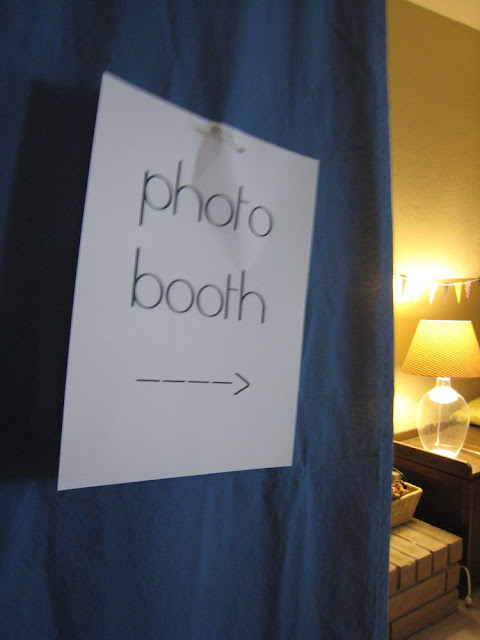 the large sign was printed and designed by my uncle scott, isn’t it awesome? i was originally going to put in on the front door, but it was too cute to have outside. 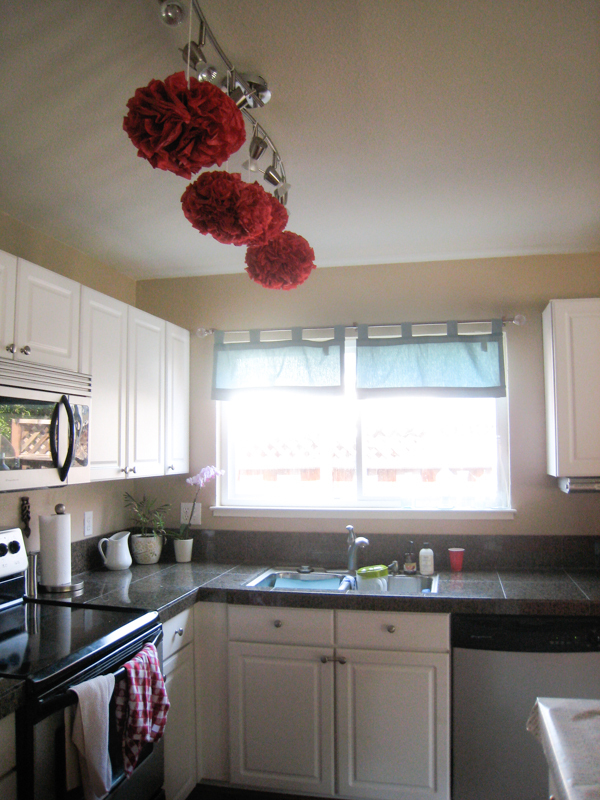 i made some of those tissue paper flowers…i love them. i may keep them up for awhile. sadie loved them too, she kept pointing at them all day friday. cupcakes! kind of unnecessary, since we had a lot of cake, but they were fun to decorate! 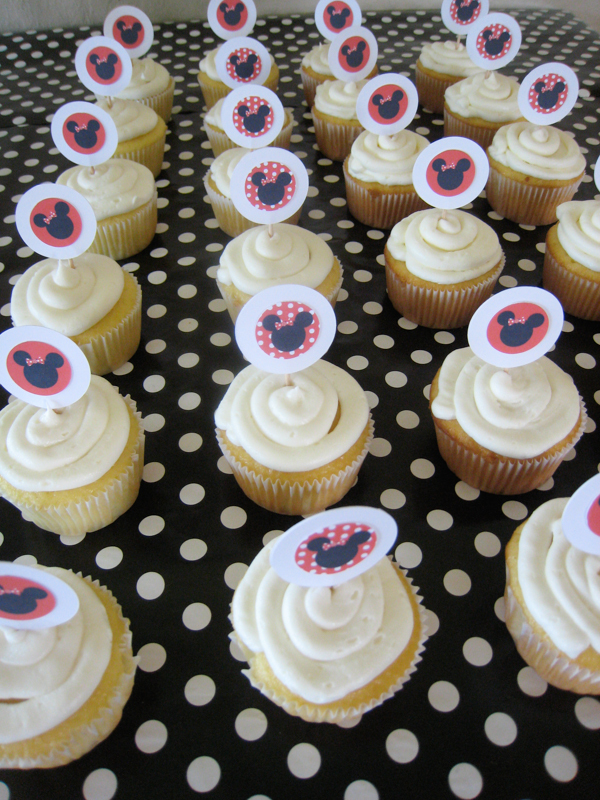 i made the cupcake toppers with my mom’s circle cutter, some toothpicks, and these downloads bought on etsy. 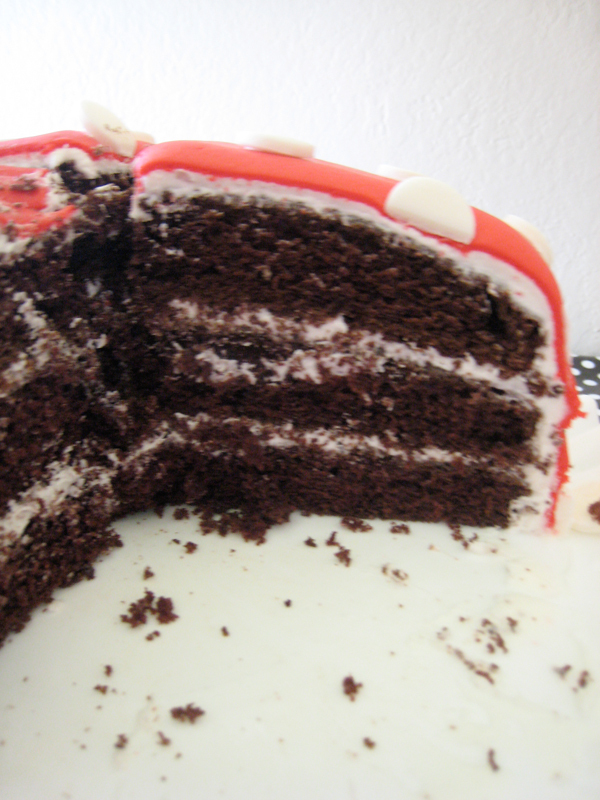 ahh, i loved making this cake. i used marshmallow fondant, and made my go to chocolate cake, and buttercream frosting. it was so fun! and not at all as hard as i thought it would be. 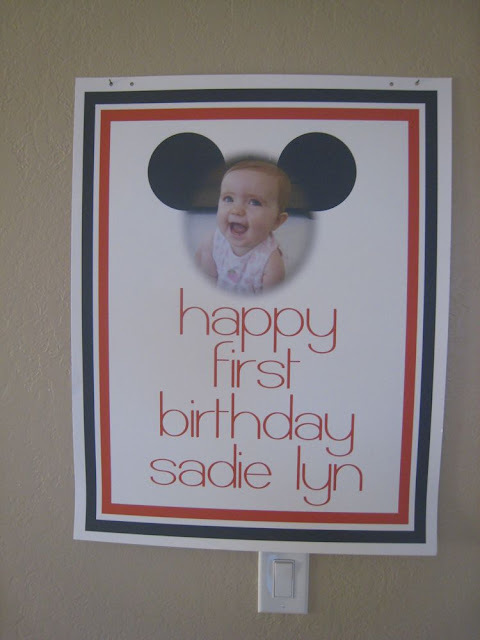 the little topper i got on sadie’s first disneyland trip. p.s. 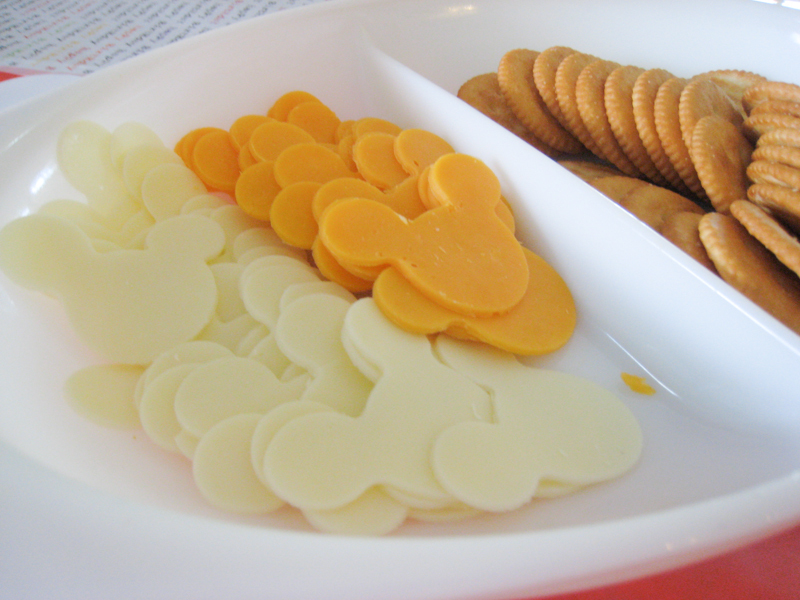 isn’t that milk glass cake platter amazing? it’s my grandma’s and i’ve always admired it. well, today after the party had died down, she said i could have it! wow. i was so excited and honored, it’s pretty much a family heirloom. awesome. so..didn’t you kinda see this coming? cheese. at a mouse party. and shaped like minnie mouse. haha. i used a cookie cutter i found on ebay. well, janae did. thanks janae! i also used the cookie cutter to make some oreo truffles. adorable! 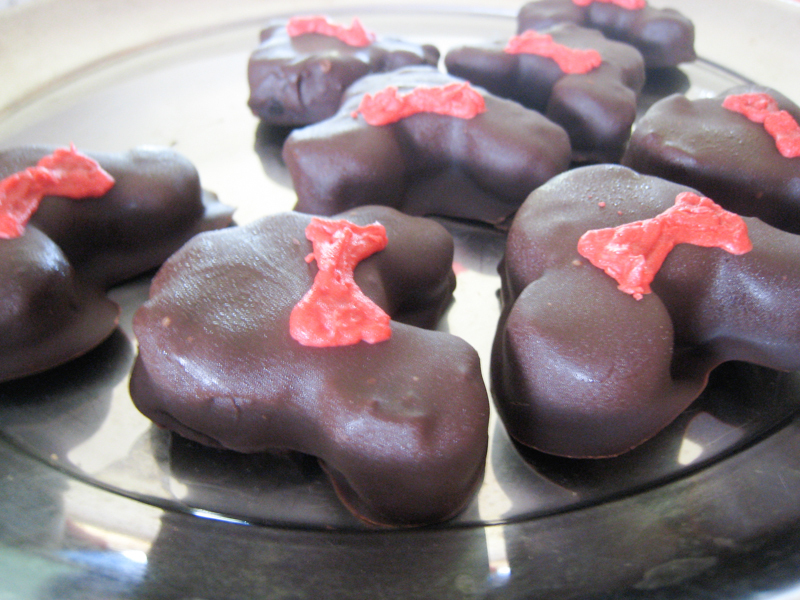 they were a hit, i wished i’d made more. they were gone in like 5 minutes. oh well. 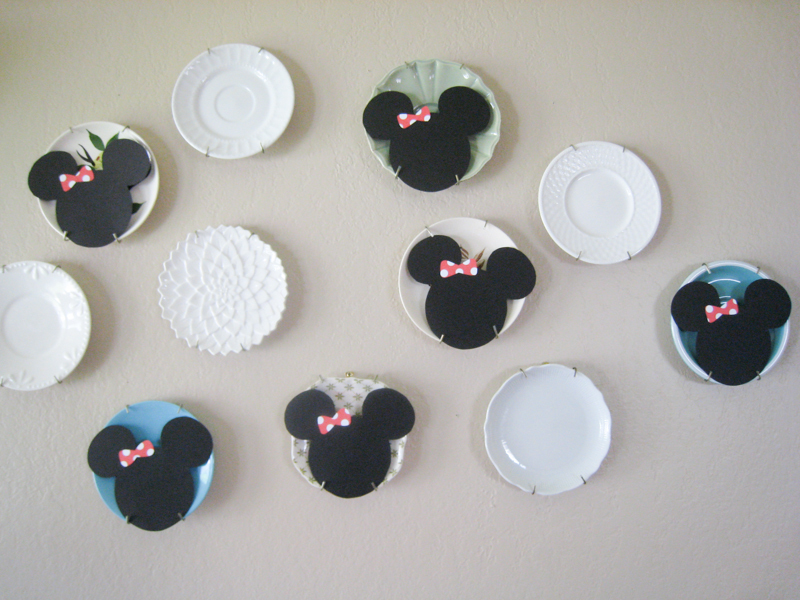 i made these minnie heads without a plan for them, and they fit into the plate holders, and covered up my colored plates so they blended in a bit to the color scheme. go ahead, say it. i know you’re thinking it. OBsessIVE. i can’t help it. i got it from my mom. 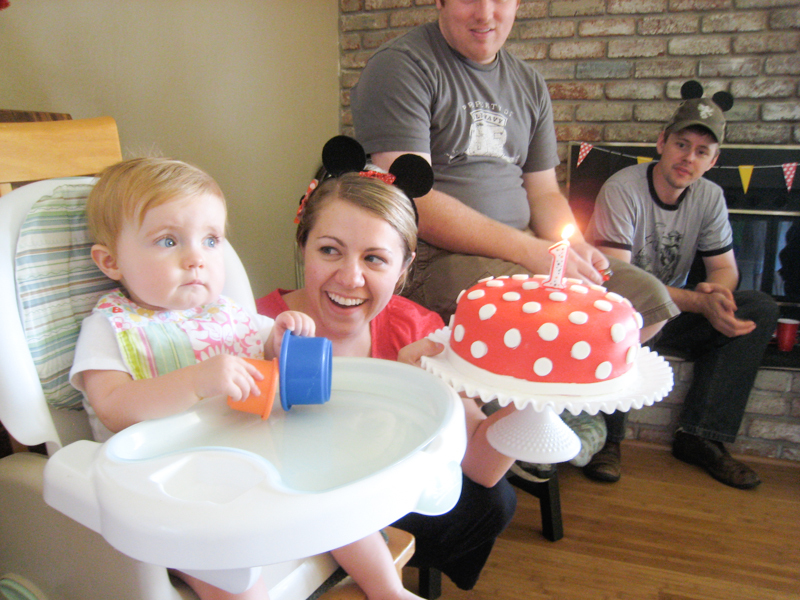 she loved the cupcake, although i was expecting (hoping for) some messier photos. oh well. she is a pretty dainty eater. 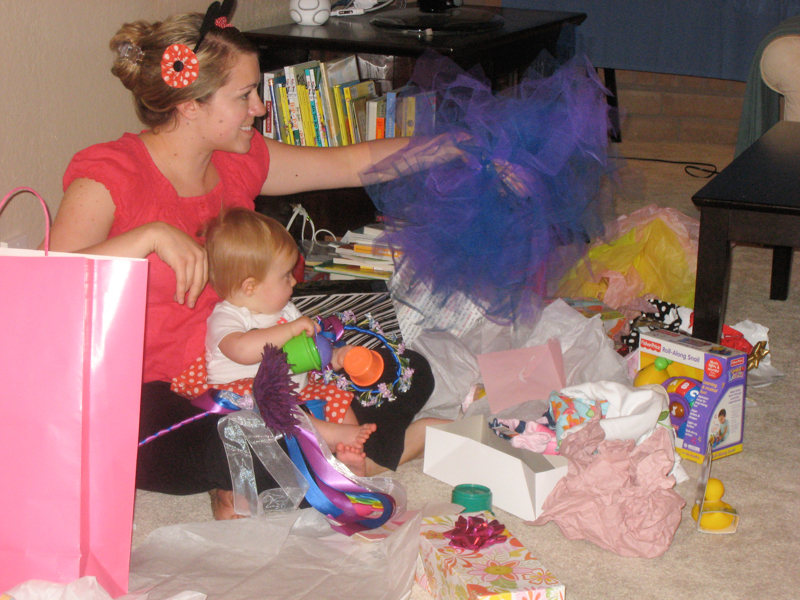 sadie got some awesome presents, some were even handmade! she had a blast playing with them later on. now we need some storage in the playroom. they’re just strewn about the room. 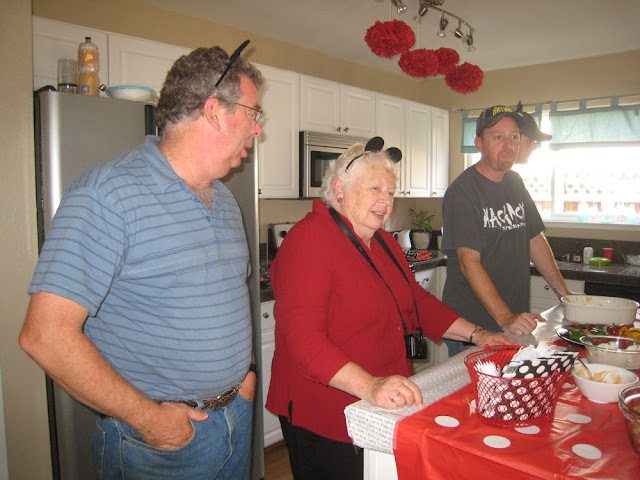 see, here’s some mouse ears in action! cute, no? 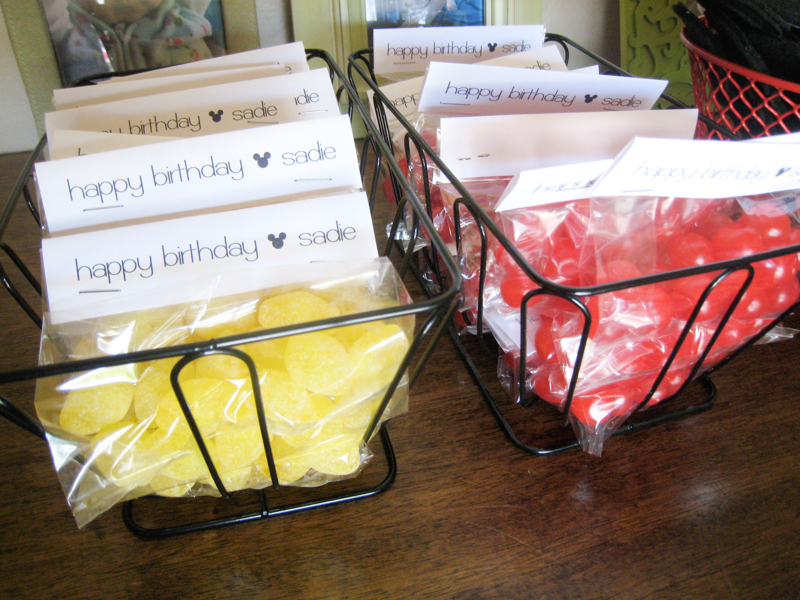 the favors…lemon drops and sour cherry balls. mostly…well…only, chosen to match the color scheme. just so happens they are both delicious candies. i printed out the little paper thingies, cut them out, and stapled them to the top of the bags. after party picture. janae’s arm is not that big in real life. 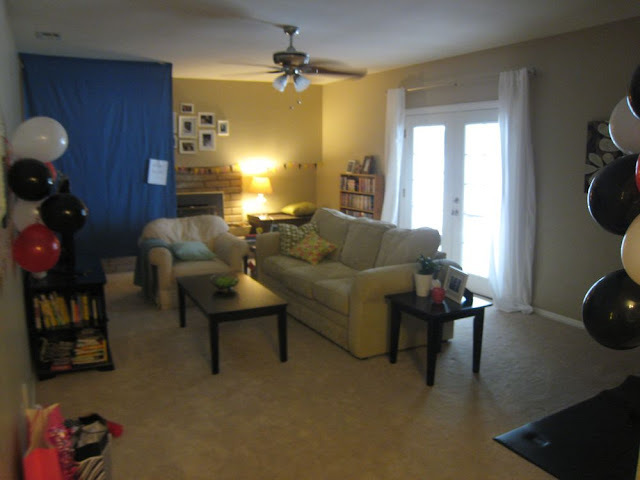 they’re not the greatest quality pictures, but here’s the proof that i did decorate other rooms! 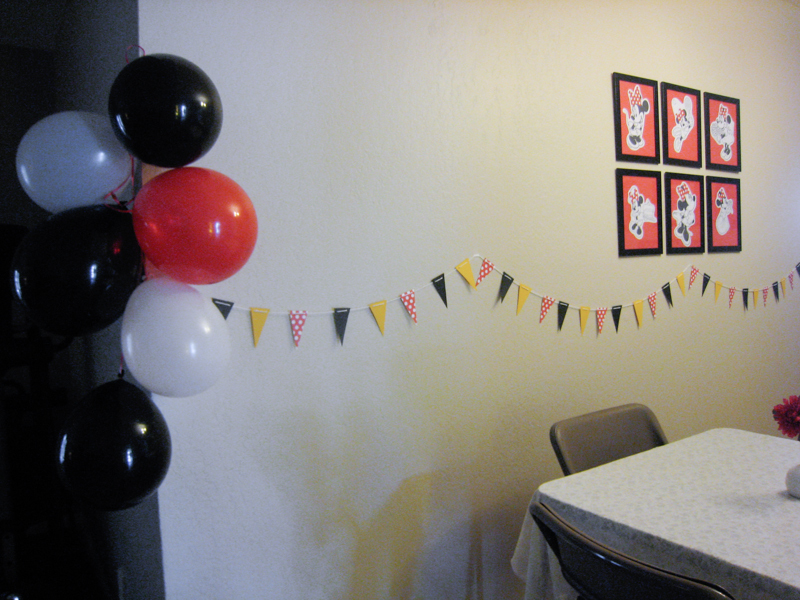 a little garland, some balloons, and some minnie art. printed off the internet and slapped into my ikea frames already on the wall. some extra tables for eating. more balloons and garland..and what’s that back there? 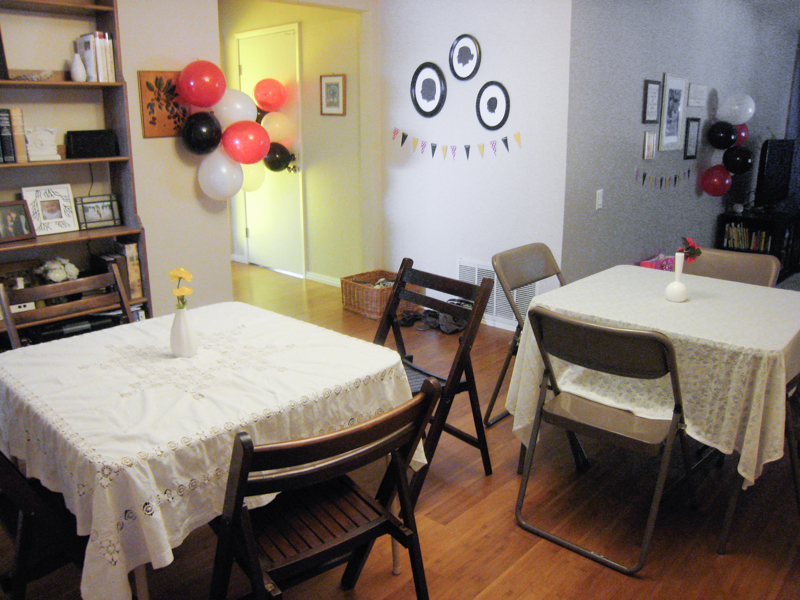 all in all, the party was a great success! thanks to all who came and helped out. we greatly appreciated it! so did sadie. she told me. p.s. i wouldn’t suggest fracturing your toe the night before a party you’ve planned. just fyi. see below post for the whole story! featured at party perfect click here! You did a great job on the party! 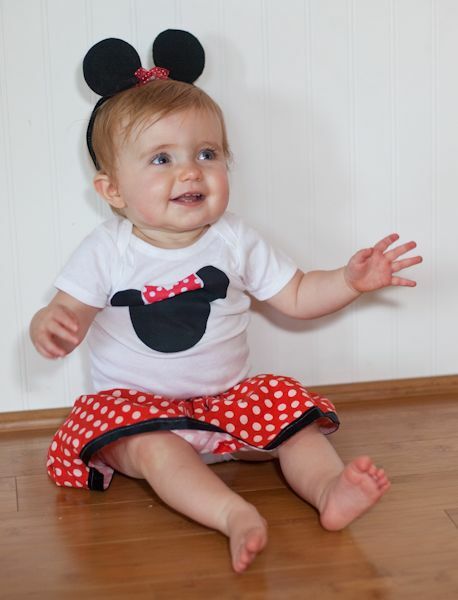 It was fun, and Rayne was asking for more mouse ears. hehe! wow! so cute! and i will say, yes a little obsessive! 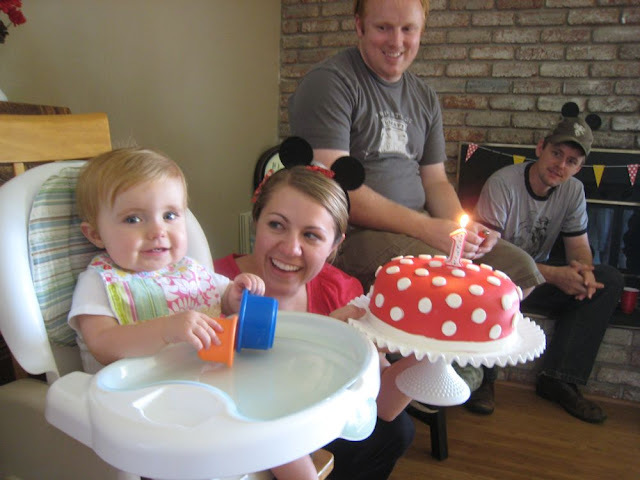 i think it’s a first child/first birthday thing! I’m speechless. Wow, you put lots of work into that party. It looks like it was a great one. Did you sleep all day today? I would have. Just reading this post wore me out. You are amazing! You are amazing! Sadie has an awesome mom! I’m sorry we didn’t come. We didn’t get out of Marine World in time. THe food looks so yummy and the cake is adorable. I need to try making marshmallow fondant. Is it hard? You must’ve crashed at the end of Sat. Wow! What a fabulous party! I love every single detail. 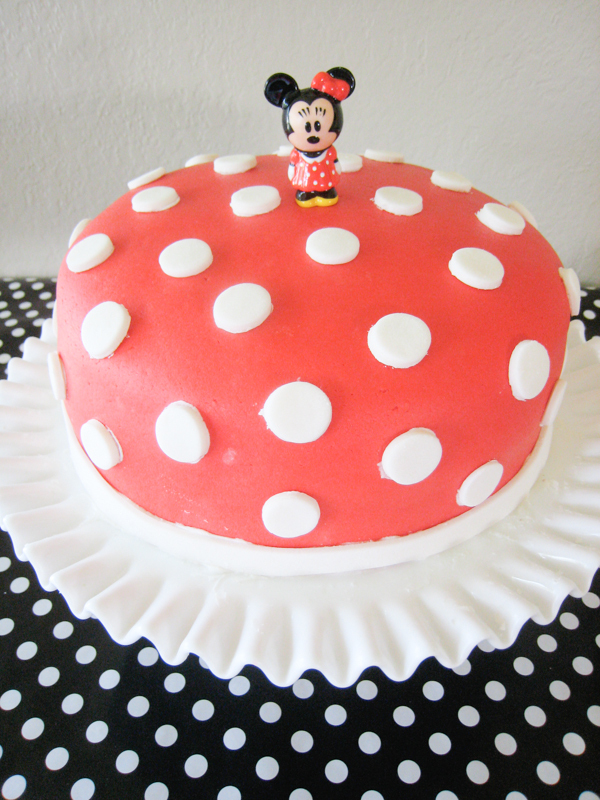 I especially love the polkadot cake! you may know this about me already -but i LOVE birthday details! you did a great job! happy birthday cute sadie! WOW-WEE!!!! 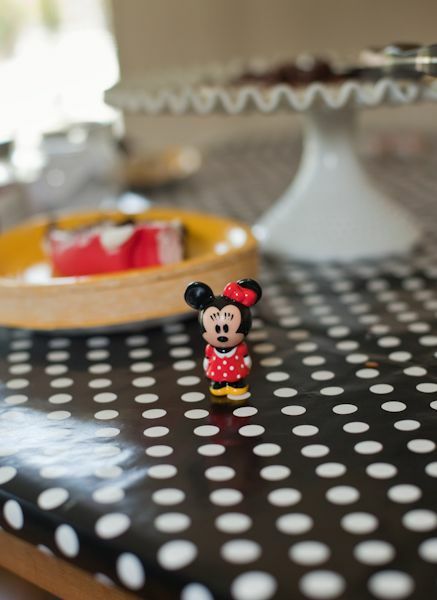 The MINNIE party was definitely NOT mini! It was AWESOME!!! Way to go lil’ momma! I hope i’m half the mother you are for your little Sadie! Everything looked amazing! Way to go! Hi, Great party! 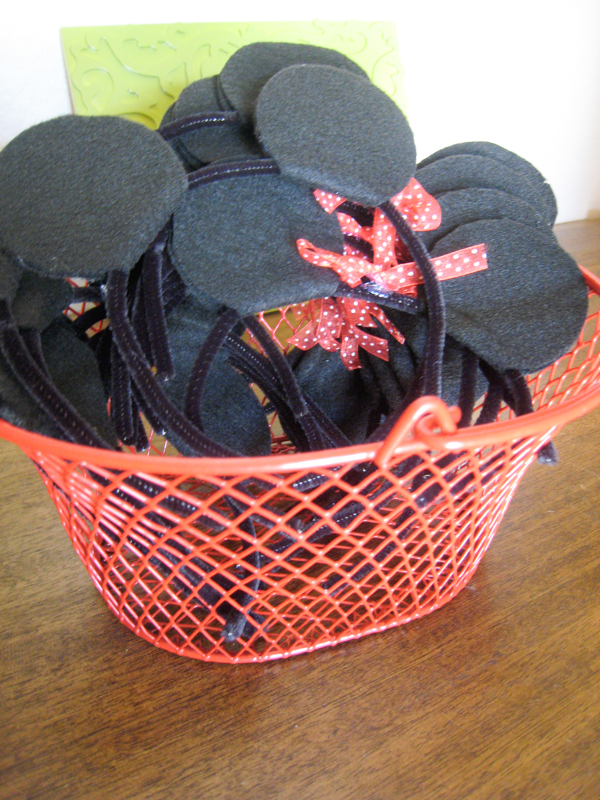 How did you make the minnie ears? 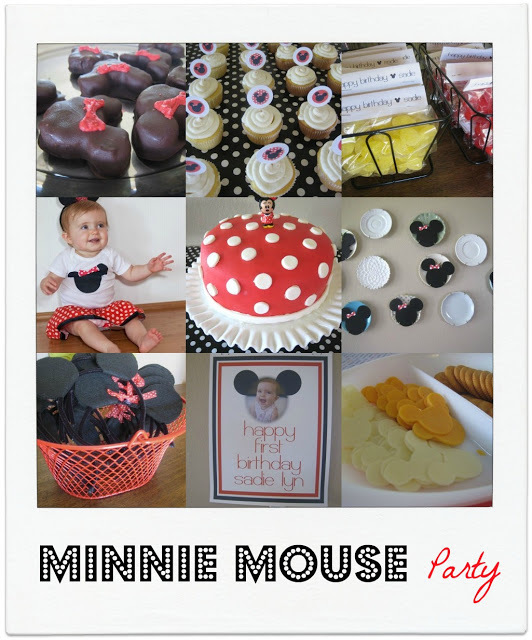 I am planning a Minnie party for my 3 year old. Thanks!